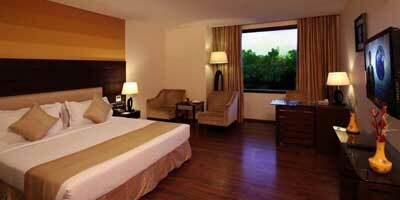 Starting @ Rs.13,599/- per Couple with Premium 3 Star. 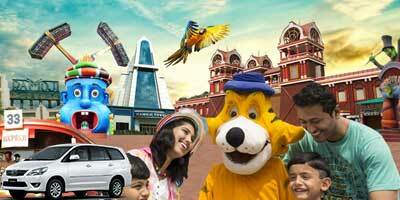 Starting @ Rs.15,999/- per Couple with 4 Star. The city of Nizams, Hyderabad presents a beautiful culmination of past and present, experiencing which is a delight to every travel lover. Well connected to rest of the world, this city is visited by tourists from every corner of universe. 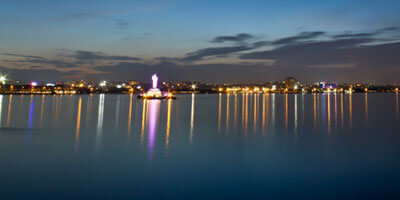 Ancient buildings, magnificent forts and palaces, decades old markets/ bazaars, exquisite handicrafts, mouth-watering cuisine, mesmerizing lakes and captivating natural rock formation which are accompanied by a vibrant nightlife and various entertainment parks, together makes Hyderabad a perfect holidaying place. However, if you are worried about the travel arrangements and limited time span which you have for exploring the city then you can leave all your tensions. 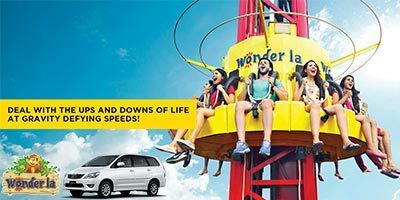 Holidays DNA, a leading travel operator, has come up with a wide array of tour packages for the city and in and around of Hyderabad. You can choose any packages based of your requirements. 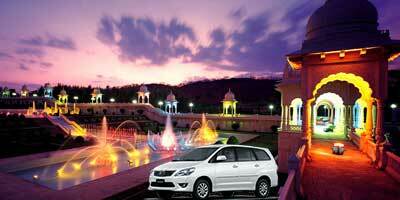 Hyderabad 2 Nights / 3 Days Tour Package is one of the tour packages offered by us. 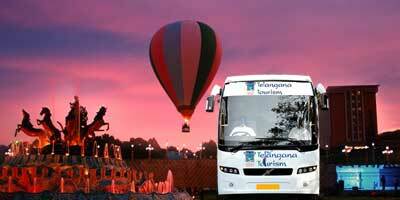 It is most suitable for those with limited time but with keenness to experience the vibrant culture of Hyderabad. If you are looking for 2 Nights / 3 Days Hyderabad Tour Package, After booking a package with us, you can sit back and relax as our travel experts take care of everything required. 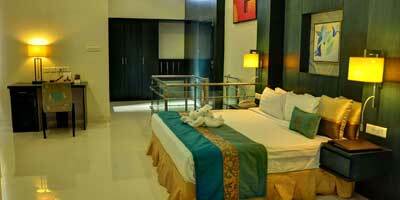 Some of the facilities which we offer to our customers are reservation of rooms at accommodation of your likings. 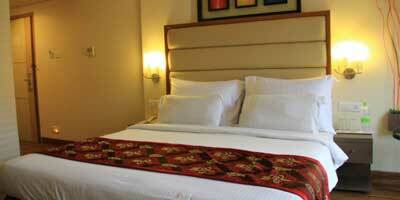 You can choose any hotel or lodges or resorts from our wide collection, based on your budget and specifications. We also provide facilities like taxi booking for commuting within the city, booking tickets (flights, trains and buses), arrangement of a guide, etc.